Book online or call 912-660-6468 for reservations. 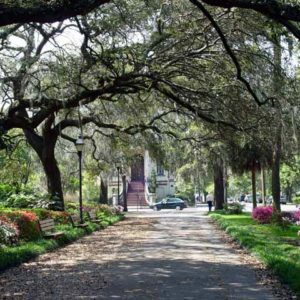 Centuries of enthralling Savannah history await you, as told by her people, culture, religion, and architecture. 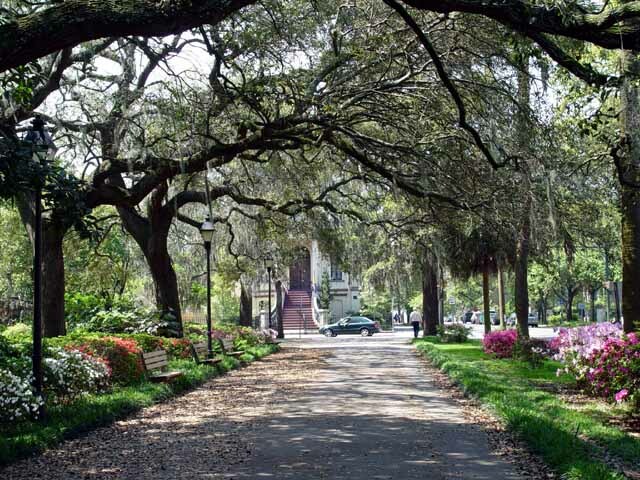 Experience Savannah’s distinctive ambiance inspired by James Oglethorpe’s vision of unique square designs that continues to bestow a great sense of community. Marvel at the sense of elapsed time as you tour through this enchanting southern jewel of a city. The perfect introduction to Savannah and her history. The Savannah Saunter is offered daily by reservation. Tour Times: Monday – Saturday 9:30 a.m. & 1:00 p.m.; Sunday at 10:00 a.m. & 1:00 p.m.; and Daily at 4:00 p.m. (seasonal). Reservations are required. Rates: Adults – $25; Children Ages 8 – 14 – $15.00; Children Under Age 8 Free with Paying Adult. Book a Noble Stroll Now! Book a Savannah Saunter Now! Book a Civil War Tour Now! Book a Gardens & Historic Homes Tour Now! Book a Deeper Into Midnight Tour Now!